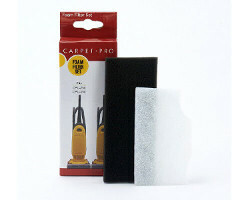 Genuine Carpet Pro CMPS-PF frame and filter for commercial vacuum models. 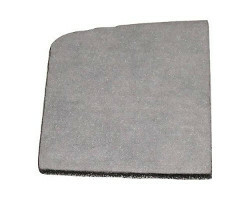 Carpet Pro part CMPS-PF. 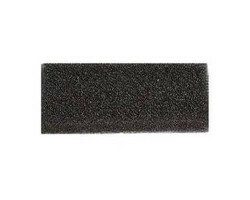 Replacement for part 54.126. 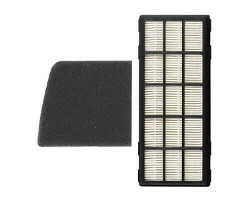 Genuine HEPA filter and secondary filter for Carpet Pro canister vacuum cleaner model: CPC-P Carpet Pro part CPCP-FILTER. 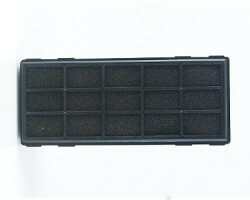 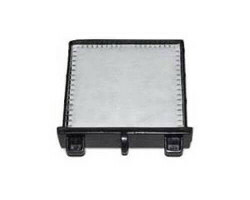 Replacement exhaust filter for select Carpet Pro Commercial vacuum cleaners. 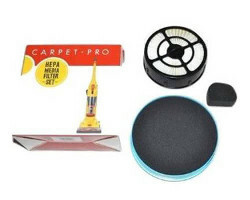 Carpet Pro vacuum part 06.250. 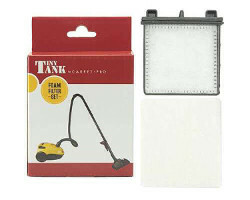 Secondary filter for Carpet Pro compact canister vacuum cleaner model: Tiny Tank - CPC-TT Carpet Pro vacuum part CPTT-FILTER.